I'm an avid tea drinker. 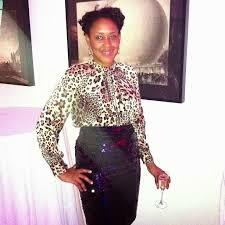 With noted health properties, including detoxification as well as anti-aging properties on average, I have about 4-5 cups a day. Just in time for the holidays, Donna Karan has partnered with teamaker Harney & Sons Tea to craft a Gotham City inspired brew happily entitled "New York Blend". Caffeine free, the blend consist of chamomile, peppermint and ginger all ingredients known for calming, helping digestion and warding off colds. 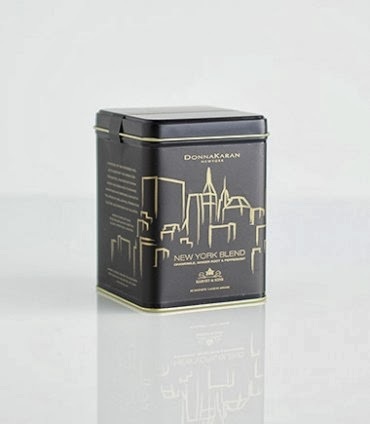 Making for an excellent stocking stuffer, a sophisticated Secret Santa or just a gift to yourself at $10, the Donna Karan New York Blend tea gives you a true taste of the Big Apple.